MAC is looking for people who would like to take part in a new study researching early Alzheimer’s treatments. Men and women aged between 50 and 90 are welcome to join this study. You should have been diagnosed with Early Alzheimer’s Disease or Mild Cognitive Impairment, or have signs of gradual memory loss over an extended period. You’ll be recompensed for reasonable travel expenses if you’re eligible. 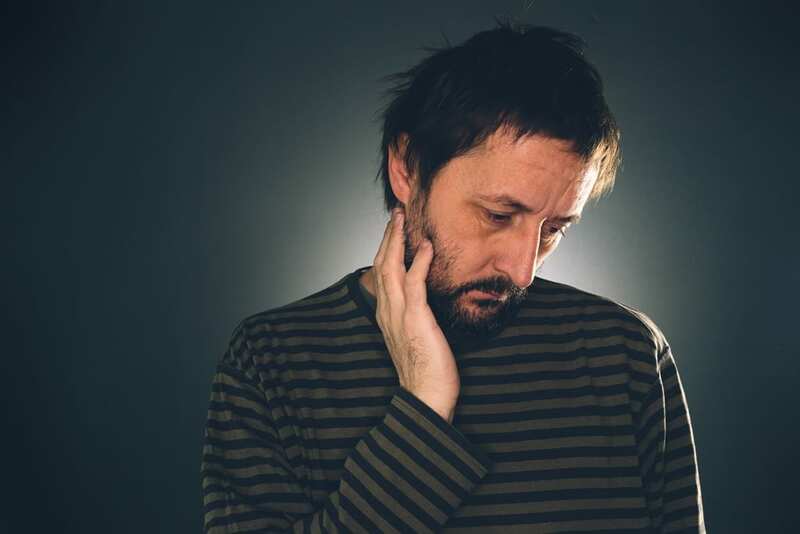 Why might you have memory loss? There are many reasons why people feel they have memory loss, including stressful jobs, alcohol, a cocktail of prescription drugs, or a traumatic event. If you’re worried that you might be one of the 800,000 people in the UK who have dementia, then it’s best to go along and get a check. It’s completely free of charge and will put your mind at rest. 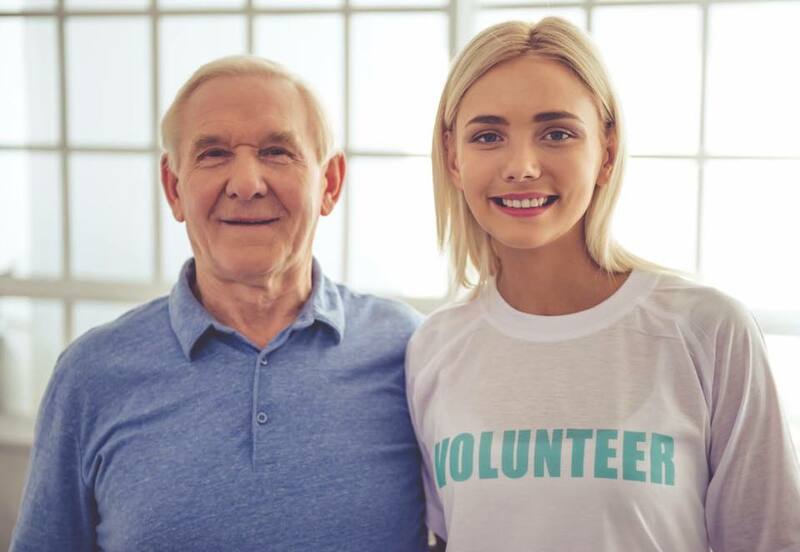 Typically, dementia tends to affect older people, but the younger ones among us can be affected by early onset dementia. In fact there are 17,000 such people currently suffering from the condition in the UK today. Medication can be a factor in memory levels. Things like painkillers for chronic pain, your former/current job is relevant. Patients are always encouraged to bring along a family member or friend to complete the picture. What if you have got memory loss? Well you’ve done exactly the right thing and been to exactly the right place. 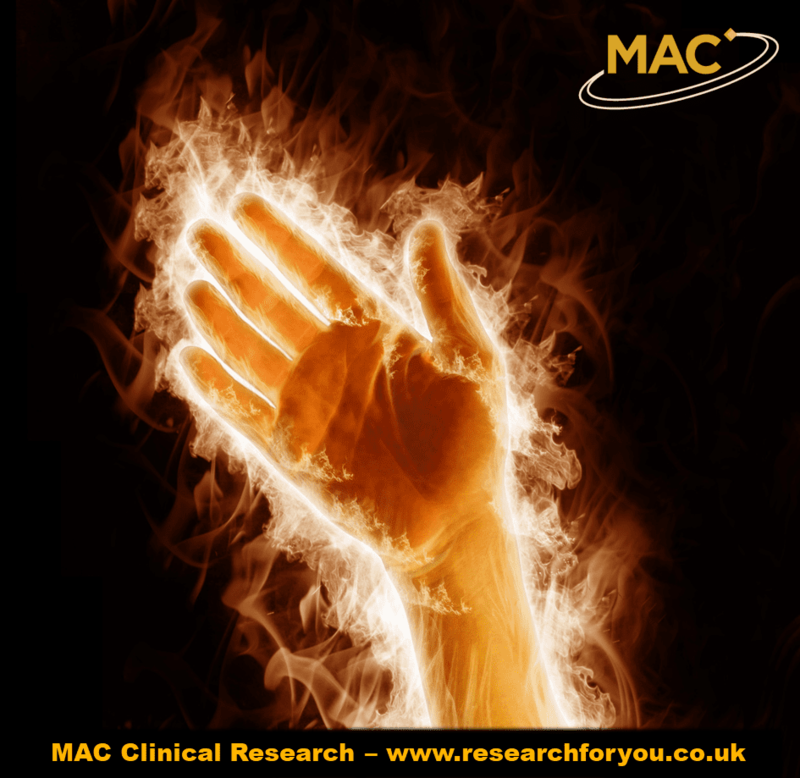 The service at MAC is free at the point of initial assessment. If you are found to have a condition the service and any treatment which you receive is free while ever you need it. 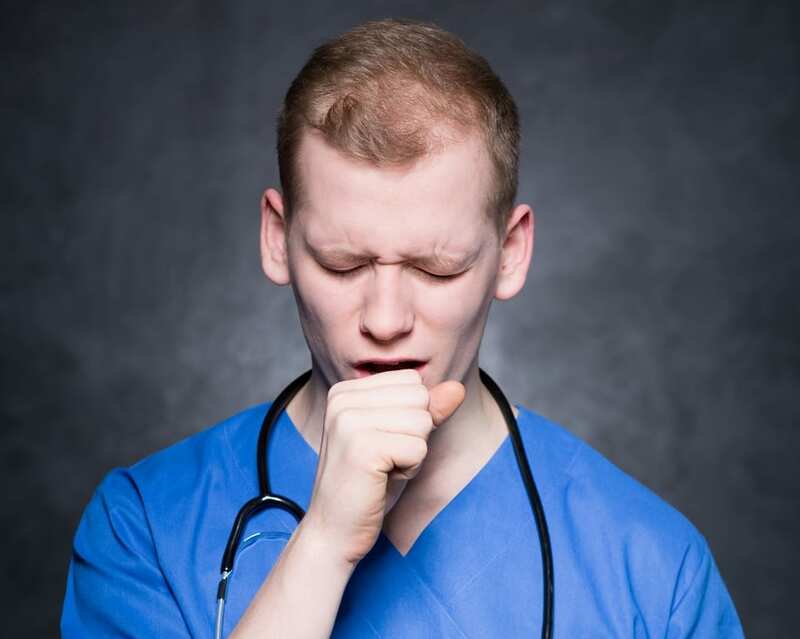 You’ll be referred to your own GP and you may need to have simple blood tests to rule out things like thyroid problems and vitamin B12 deficiency. They can cause similar symptoms and are easily treatable. Or you may need a CT scan to rule out strokes and vascular damage in your brain and confirm a diagnosis of Alzheimer’s. If you have got it, the recommendation will be made that you take Aricept (or a similar medication of this type). It’s the standard treatment for mild to moderate Alzheimer’s. 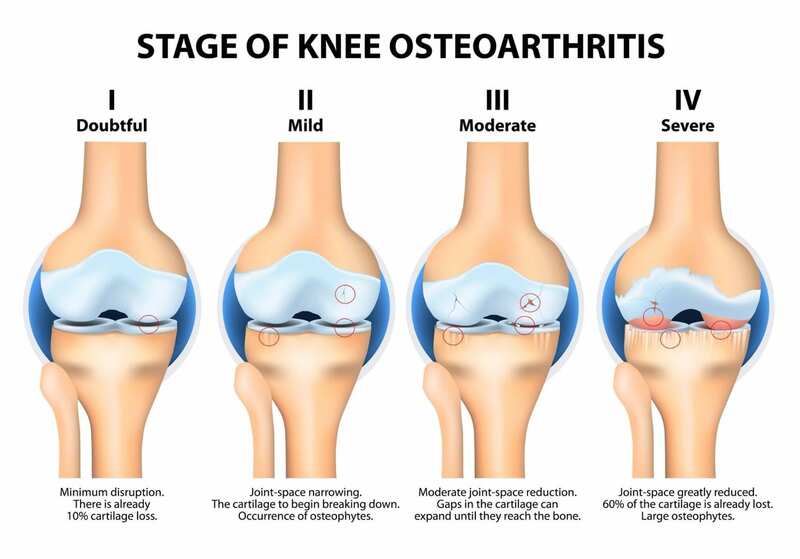 The good news is that if you begin treatment with Aricept or similar at the very early stages of your disease it can help to slow progression. 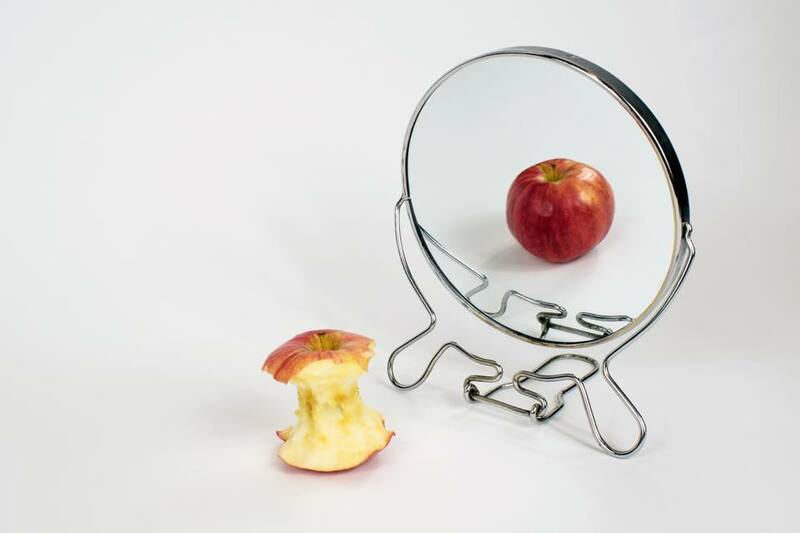 It also helps to reduce the effects of the disease, slowing things like personality changes and delusions. In fact the biggest majority of people (two thirds of them) with dementia live in the community while just one third live in a care home. Currently, only 43% of people with dementia in the UK receive a diagnosis. As diagnosis and treatment improves so should the prognosis and quality of life. In 2012 the cost of dementia to the UK will be over £23 billion, so you can see why research and improvements in treatment and halting progression of the disease is vitally important. It doesn’t just affect each and every individual patient and their families, financially it affects all of us, even if we don’t know it. 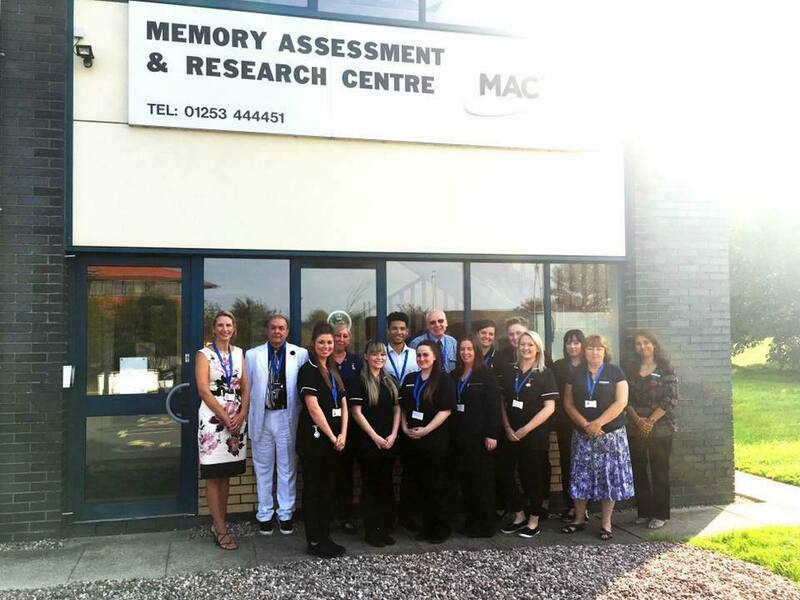 The other benefit of the MAC Memory Assessment Centre is that they will keep an eye on you and keep checking your memory periodically for years to come if need be. Not only does it give you some peace of mind that you’re being monitored, it also creates a trail of evidence of your condition. 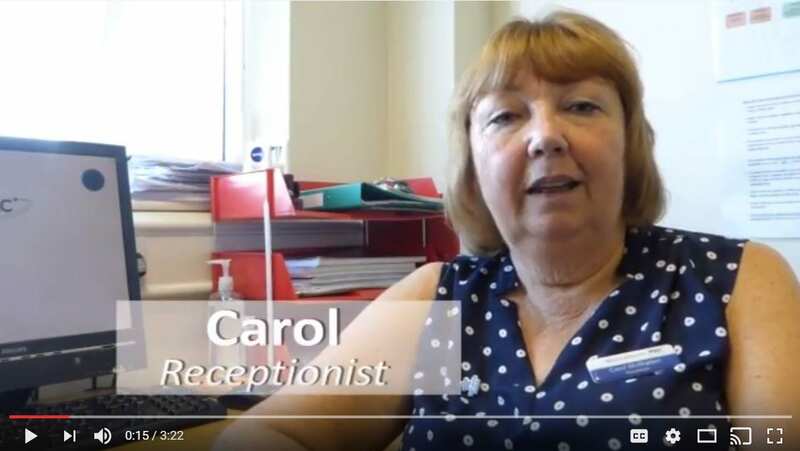 And you’ve also got the benefit of an impartial advocate in the clinicians at the Centre, who will act on your best interests and on your behalf if they feel that your condition isn’t being managed as well as it could be, or if you’d benefit from additional support or treatment. They’ll also signpost you to support services and other sources of help. So far so good. What about the future and the progression of your disease? 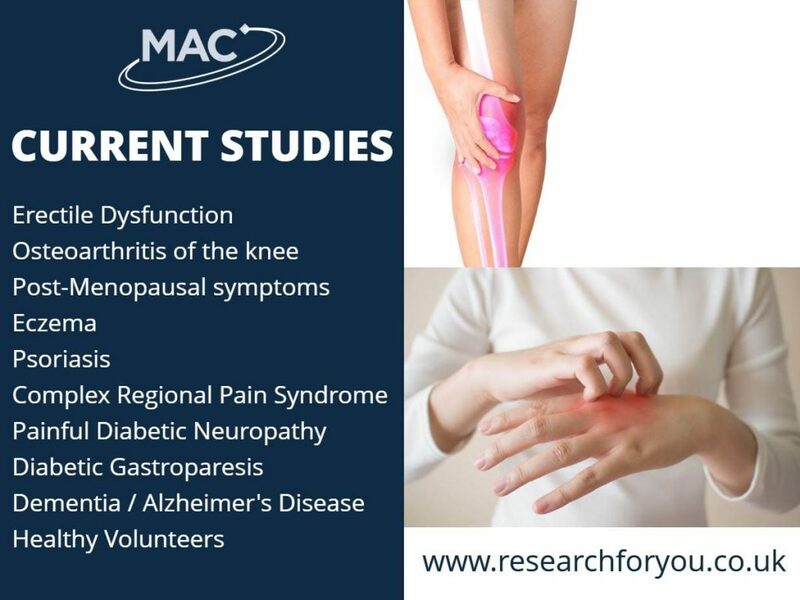 One of the benefits of being ‘on the books’ so to speak at MAC is that you can access clinical trials as they come on stream. 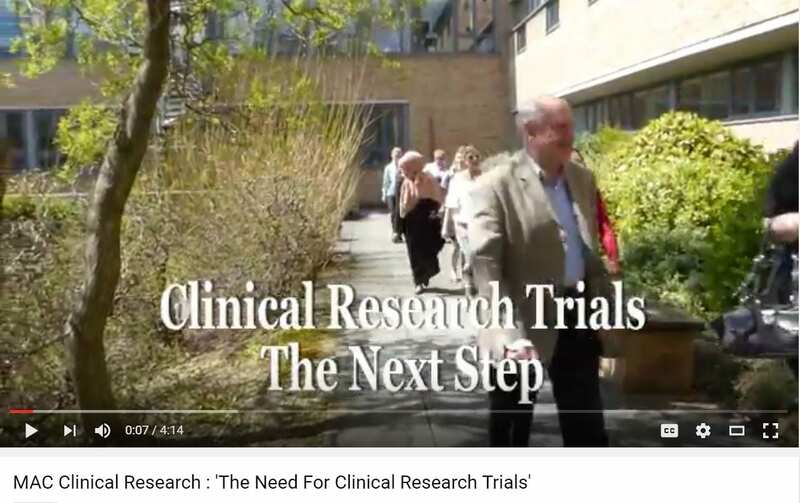 Clinical trials are the bedrock of progress – without them we’d not have penicillin and the flu jab – on both of which millions depend every year. 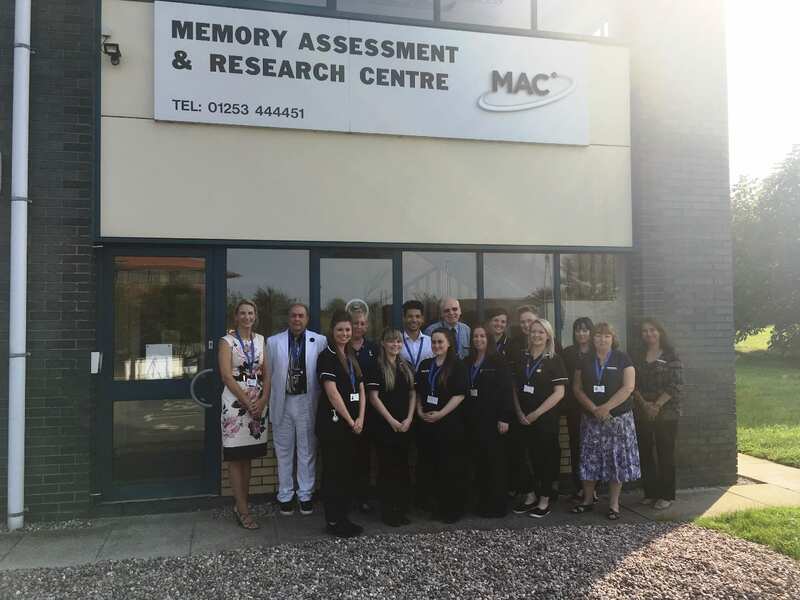 The MAC Memory Assessment Centre was formed by clinicians and the advancement of medicine and treatment is at the very heart of what they do. In fact they were part of the trials for Aricept which has fundamentally improved the lives of thousands of Alzheimer’s patients already. The number of people with dementia is steadily increasing. 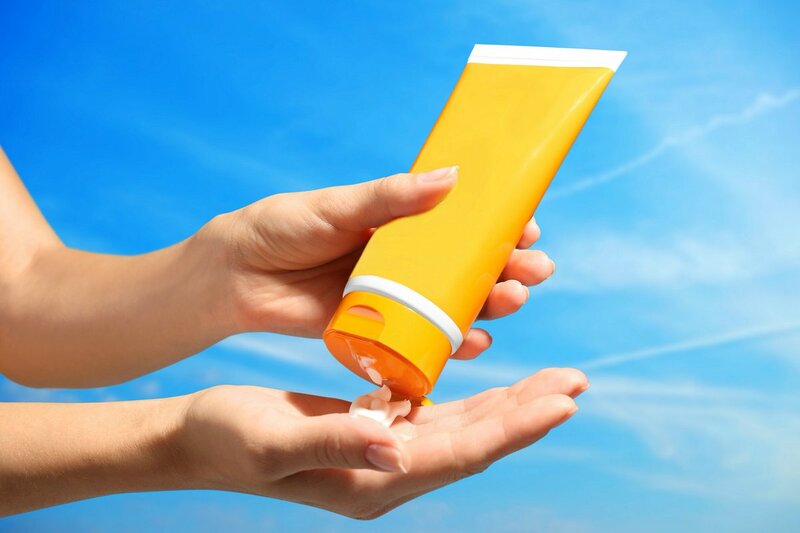 Currently there are about 850,000 cases in the UK, with numbers expected to reach over a million by 2021. The most common cause of dementia is Alzheimer’s disease. It begins when a protein called beta-amyloid forms senile plaques that start to clump together in the brain. They damage nerve cells and leading to memory loss and confusion. David Allsop, Professor of Neuroscience, and Dr Mark Taylor, from the Faculty of Health and Medicine, have developed a new drug. In laboratory tests it reduces the number of these senile plaques and the amount of brain inflammation and oxidative damage associated with Alzheimer’s disease. 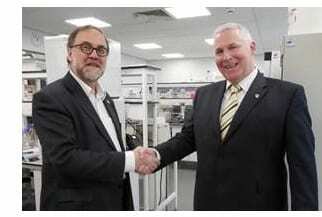 Lancaster University has filed a patent application for the drug. 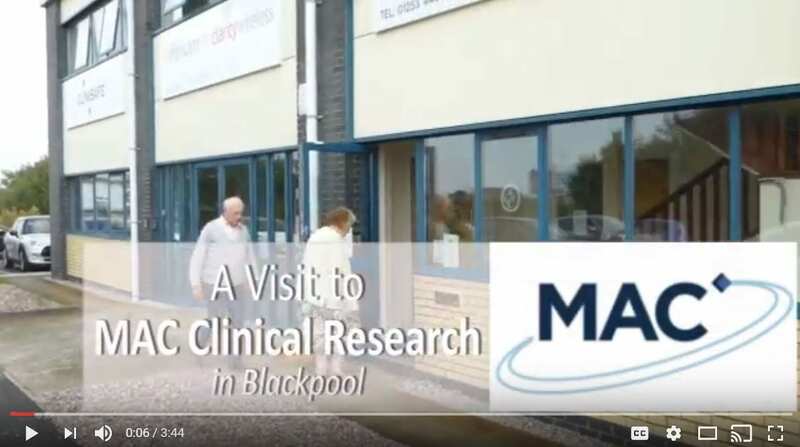 It will be progressing into clinical trials run by the north-west research company MAC Clinical Research. If it passes regulatory hurdles, the aim is to give it to people with mild symptoms of memory loss. Professor Massimo Masserini at University of Milano-Bicocca, Italy. Lancaster University launched the “Defying Dementia” campaign, in order to raise awareness of Alzheimer’s and the new drug, and to raise funds for further research. 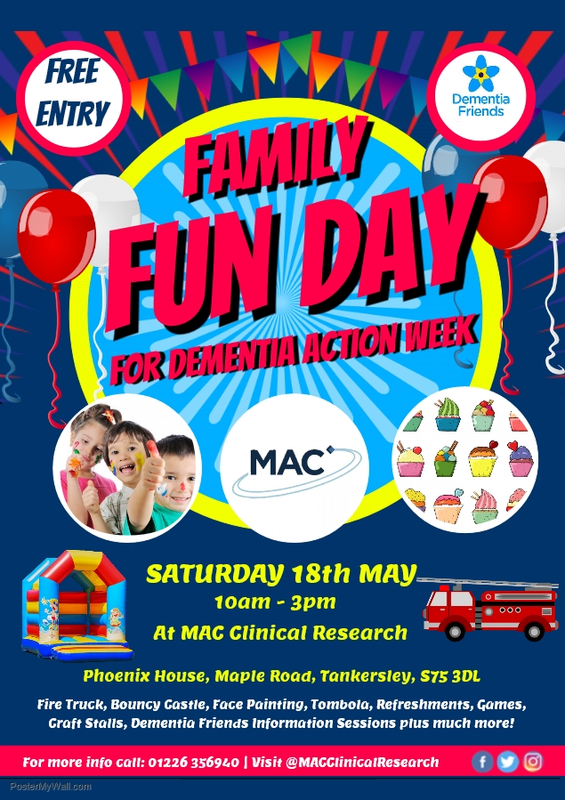 Our Barnsley team are having a Family Fun Day on Saturday 18th May 2019, for Dementia Action Week. There will be plenty to do for the whole family, including a fire truck display, bouncy castle, fun family games, refreshments, face painting plus much more. 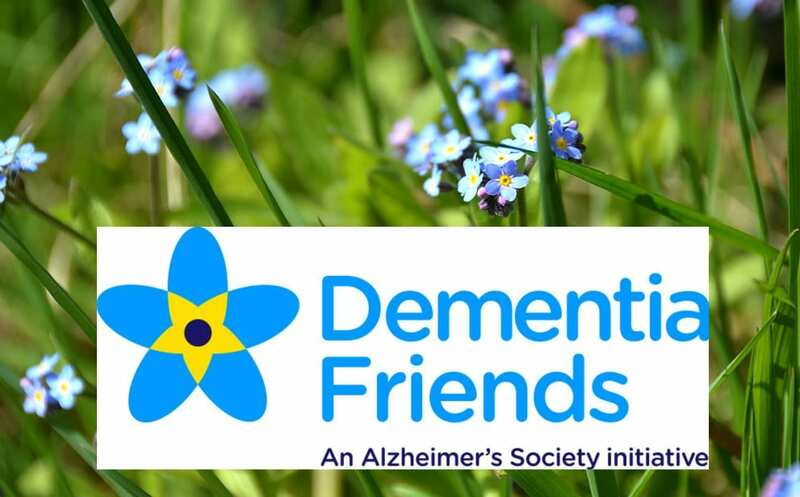 We are raising money for our local charity, BIADS (Barnsley Independent Alzheimer’s and Dementia Support- http://biads.org.uk/). 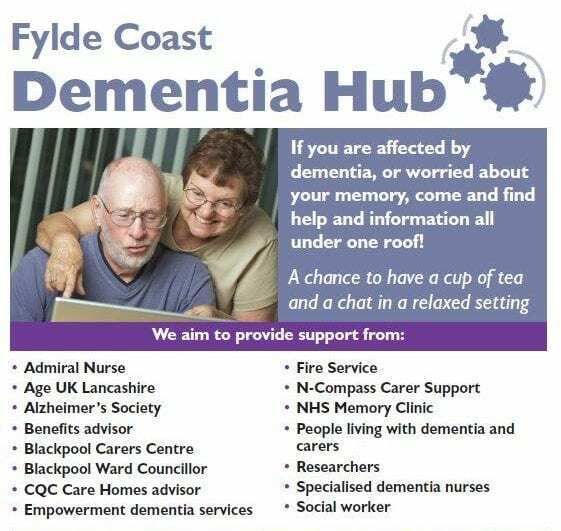 There will also be an opportunity to undergo a Dementia Friends Information Session along with a free health check with a member of our clinical team.